An 86-year-old man with a tragic and misplaced obsession has been given an eight-week suspended jail sentence after JPs heard how for eleven years he’d maintained, wrongly, that a neighbour had broken his spectacles. After Noel Roberts of Lon y Glyder, Bangor, Wales, had admitted breaching a 2008 restraining order his solicitor Tudur Owen described the despair of his family about his actions, including his loyal daughter who accompanied him to court. Mr Owen said maybe a suspended sentence, which has worked in the past, might be “a realistic approach” by being a reminder of what would happen if he offended again. Roberts pleaded guilty on Friday to sending twice weekly notes to his near neighbour John David Parry earlier this year. Magistrates also heard that Mr Parry’s name and “u.r.a.coward” had been daubed on the garage door of the Bishop of Bangor, the Rt Rev Andrew John, for whom the victim worked as a gardener. 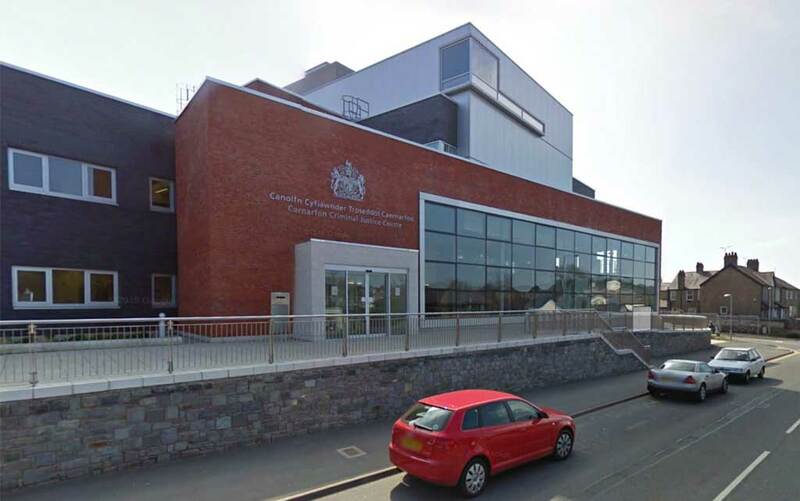 Diane Williams, prosecuting at Caernarfon court, said Mr Parry had received a call from the bishop’s secretary, but by the time Mr Parry arrived the bishop had cleaned the door. Mrs Williams said the trouble had started years ago after Roberts had believed, quite wrongly, “that Mr Parry went into his van and broke some glasses.” The 2008 restraining order stated he should have no contact with the Parry family but it had been broken six times, and in the past there had been a crown court community order and a suspended sentence imposed by magistrates in 2013. “There were no previous convictions until this harassment started in 2008,” she revealed. Mr Owen said : “This fixation is all over a pair of spectacles. It’s something that has totally affected Noel Roberts’s life. This is so sad, his wife has reached the stage where she’s so tired of it she can’t cope. 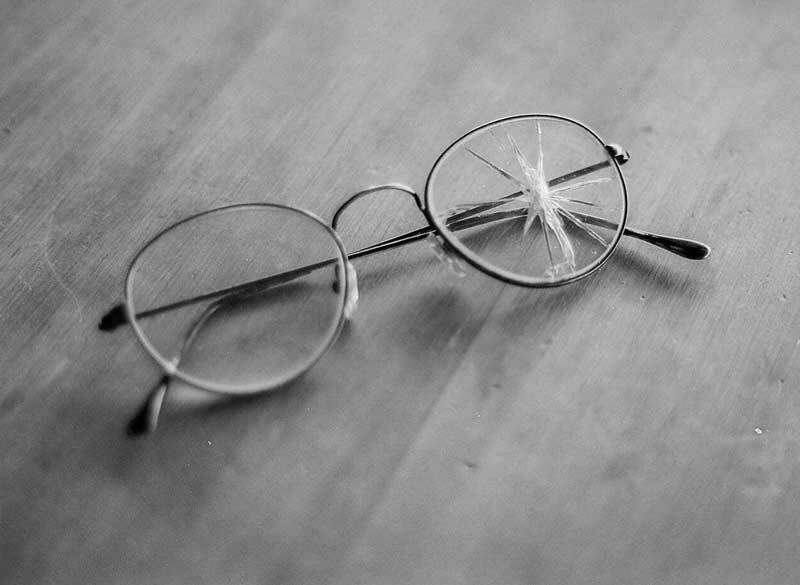 He has never been in trouble until his glasses were broken eleven years ago.” The solicitor told the magistrates : “Your powers are limited. It’s extremely sad. He’s so rigid in his belief that this happened that there’s no way he can be shaken out of it. The family have done everything they can to bring him around. He’s wasted years of his life trying to achieve something that can’t be achieved. It’s an obsession.” Court chairman Peter Campbell said the custody threshold had been passed, psychological harm having been caused to the victim.